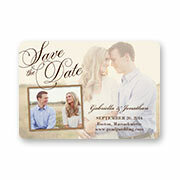 Send a save the date that sticks with them. Send birth announcements that's also a keepsake. 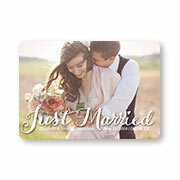 Remind them of your big day with this personalized keepsake. 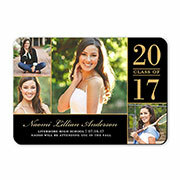 The latest way to let everyone know your grad's news.